Home / Blog / Afraid of Spiders? Let’s talk about it! Afraid of Spiders? Let’s talk about it! Talking is an important part of life. It helps us break the ice and it can solve an array of problems. A conversation can help strengthen a relationship and teach us something new – sometimes even things we never thought we could learn. Just imagine if you could talk to animals or spiders to be exact, the way that Dr. Doolittle did. What do you think that spider in your shower might have to say? But what if a little chat could chase your fears away? Arachnophobia rates would plummet! 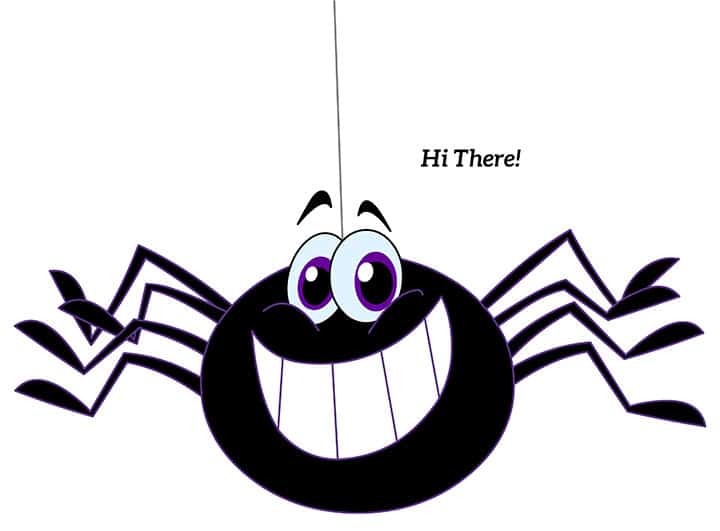 Arachnophobia is a fear of spiders and is the most common of phobias. Just the feeling that there may be a creepy-crawler in the room, is enough to create anxiety — so much so, that a person who feels the fear often goes to great lengths to ensure that they won’t be exposed to one. Just the sight of one on a computer screen will set them off. Scientists and psychologists are still unsure of where the fear may have started. 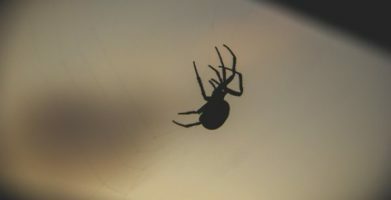 -Most spider bites have no more effect than a bee sting or mosquito bite. -Most spiders are not capable of penetrating human skin, with the exception of the black widow and the brown recluse. The exceptions? The black widow and the brown recluse. You might be justified if you have a fear of them! So Why Be Afraid of Spiders? Next time you get out of the shower and spot a sneaky fellow staring at you, all you have to do is take a deep breath and ask for your privacy. Take note of what he does. He’s not crawling towards you right? He’s just minding his own business. Assuming this little guy comes from a long line of distinguished arachnids, I imagine he would say something like “excuse me Madame” and leave you to go about your business. After a few more pleasantries, he may become a little more tolerable and hopefully you won’t see him as the enemy for very long. And then just get on with your day. You both have better things to do than to get caught up in a web of anxiety. If it works for spiders, I can’t help but think it’ll work for all kinds of pests. We could kindly ask the mouse to find another house because he is flaring up our allergies, or tell the moth that she is putting holes in our favorite clothes. Not ready for a friendly conversation? Then the next best thing is a natural solution. 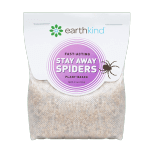 Spiders dislike strong smells and certain natural oils. So why not try making your own spider spray? The scent of citrus, lavender, peppermint, citronella, cinnamon, tea tree and cloves should do the trick. 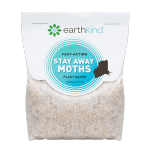 Why expose your family to harmful chemicals when you can simply prevent pests naturally? Talking is an important part of life. It helps us break the ice and it can solve an array of problems. A conversation can help strengthen a relationship and teach us something new – sometimes even things we never thought we could learn. Just imagine if you could talk to animals or spiders to be exact, the way that Dr. Doolittle did. What do you think that spider in your shower might have to say? But what if a little chat could chase your fears away? Arachnophobia rates would plummet! Arachnophobia is a fear of spiders and is the most common of phobias. Just the feeling that there may be a creepy-crawler in the room, is enough to create anxiety -- so much so, that a person who feels the fear often goes to great lengths to ensure that they won’t be exposed to one. Just the sight of one on a computer screen will set them off. Scientists and psychologists are still unsure of where the fear may have started. 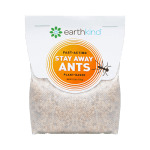 -Most spider bites have no more effect than a bee sting or mosquito bite. -Most spiders are not capable of penetrating human skin, with the exception of the black widow and the brown recluse. The exceptions? 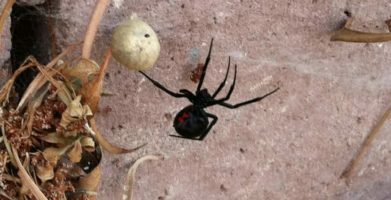 The black widow and the brown recluse. You might be justified if you have a fear of them! Assuming this little guy comes from a long line of distinguished arachnids, I imagine he would say something like "excuse me Madame" and leave you to go about your business. After a few more pleasantries, he may become a little more tolerable and hopefully you won’t see him as the enemy for very long. And then just get on with your day. You both have better things to do than to get caught up in a web of anxiety. Spiders dislike strong smells and certain natural oils. So why not try making your own spider spray? The scent of citrus, lavender, peppermint, citronella, cinnamon, tea tree and cloves should do the trick. string(39) "Afraid of Spiders? Let's talk about it!"